Today early morning very heavy rain so river water been high and brown color. 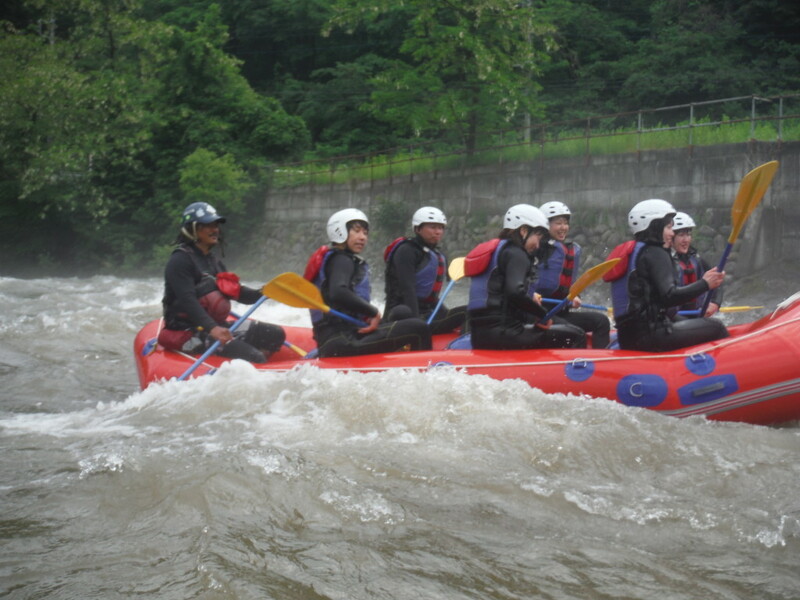 We start rafting from choushibasi to track terminal. Rafting with big wave, brown water, not sun. It was really different feeling. Our happiest guests said this is what we want to have rafting. Thank you so much for the day!! !